ROTA HOSTEL is a guest house where you can stay at an economical. It takes only 10 seconds from JR Noda station to the hostel. You can use our hostel not only for sightseeing, but also for business trips. Once you check in, you can come and go as you please, so you can enjoy Osaka night life without worrying about the time. 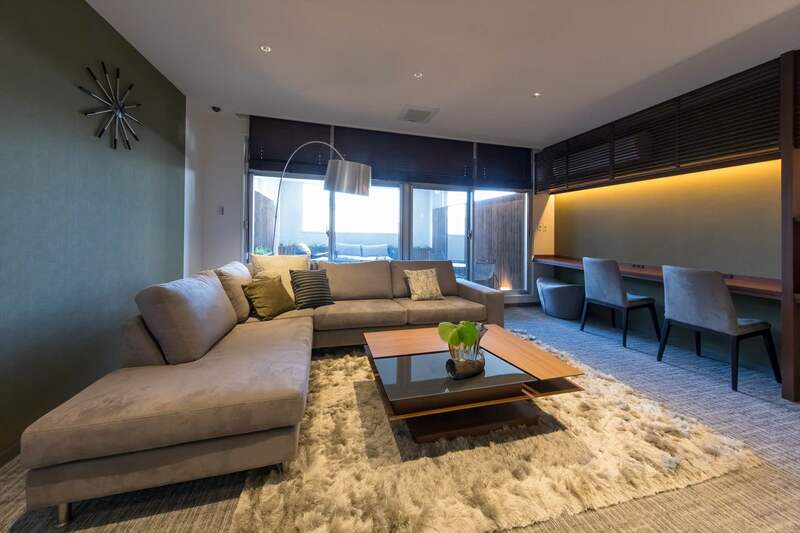 Unlike the usual guest house, you can experience a relaxing and luxurious. 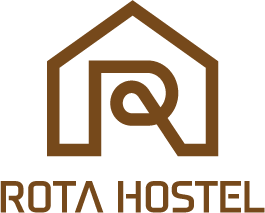 Because we would like our customers to have comfortable time at ROTA HOSTEL, we provide private space, high quality bedding, and luxury furniture. All of our rooms have KINGSDOWN bed mattresses which are famous for high quality. The KINGSDOWN matless make it possible to have comfortable sleep. 10’ seconds walk from JR Noda station to the hostel. The hostel is easily accessible; it is just steps from the nearest station(JR Noda Station), and from the station you can go to the city center and main sightseeing places, such as Umeda, Namba, and Universal Studio Japan by train within 5 to 20 minutes.